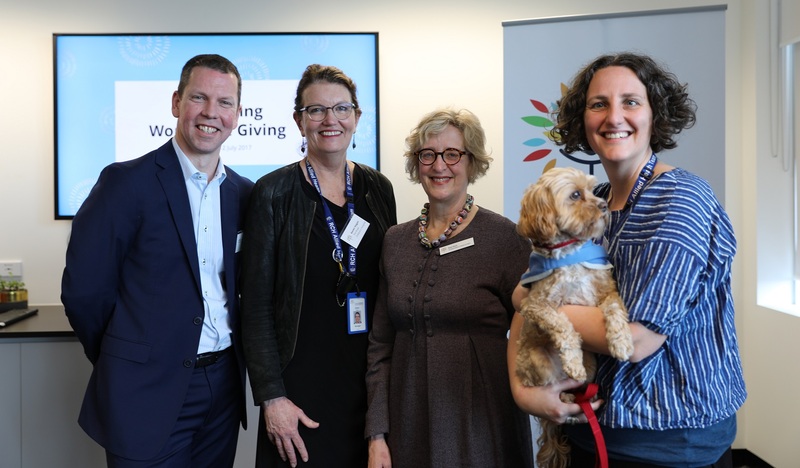 Today the RCH Foundation announced two new hospital initiatives supported by Workplace Giving and celebrated the positive impact pre-tax salary donations have on the RCH. 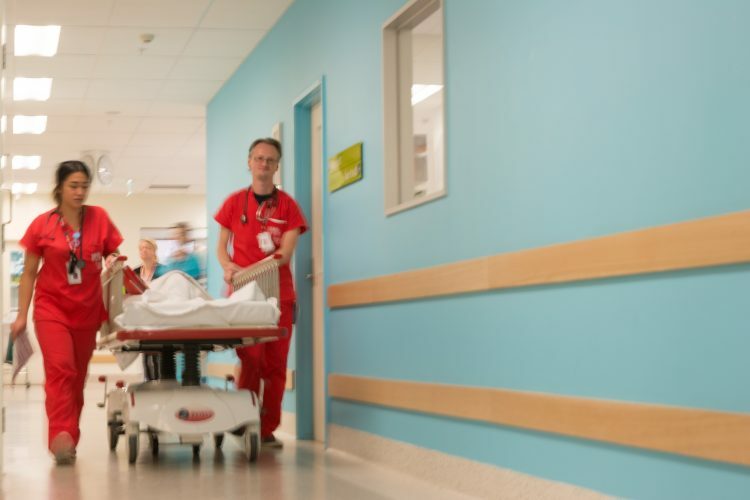 The RCH Foundation is sincerely grateful to the organisations that support the hospital through Workplace Giving and their employees who generously make pre-tax donations through their salary. To those who match the donations their employees make, we thank you for your incredible generosity. Thanks to the ongoing support of our Workplace Givers, the RCH can continue to deliver the best care to our sickest and most vulnerable children. Thank you for making a difference and investing in the hospital’s future. Associate Professor Sebastian King is a gifted surgeon and researcher who is passionate about helping children whose “guts don’t work.” A/Professor King performs crucial surgery on babies with conditions like oesophageal atresia, where the oesophagus and stomach aren’t connected, and Hirschsprung’s Disease, where a section of the colon is missing the nerves needed to pass stool. Dedicating his career to researching the causes and developing better standards of care, A/Professor King is working with renowned embryologist Dr Don Newgreen to help children with Hirschsprung’s Disease. Hoping to remove the need for surgery, A/Professor King and Dr Newgreen are implanting working nerve cells into defective colonic tissue. Early results show that these nerve cells activate the colonic tissue, enabling it to work properly. It’s cutting-edge work that is only possible through philanthropy. Read more about A/Professor King’s work. Gatehouse Centre is one of the 14 Centres Against Sexual Assault in Victoria. It provides a range of clinical counselling and crisis care services to children and young people who have been sexually abused, display problematic sexual behaviours, or who have been sexually abusive to others. Gatehouse Centre also offers counselling to children and young people who have suffered extreme forms of physical and emotional abuse. Gatehouse takes a child centred, family focused approach and employs a multidisciplinary team of social workers, psychologists, art therapists and child psychotherapists. The team brings a broad range of clinical skills and expertise to their assessments and treatment of children, young people and families who have experienced trauma. Read about Gatehouse Centre art therapist Michelle and her therapy dog Ruby.